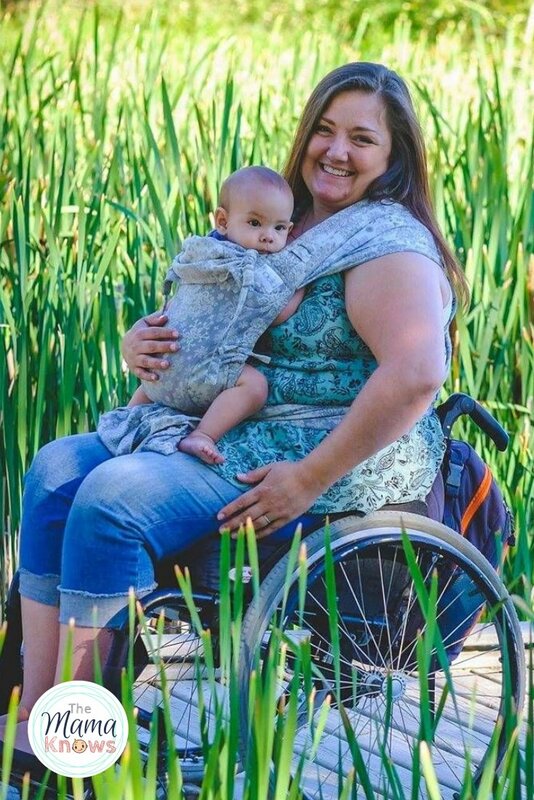 What makes the FREE-TO-GROW BABY CARRIER a great choice? 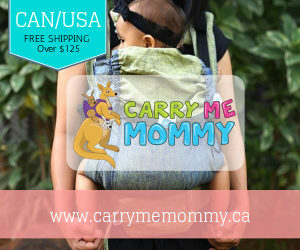 There are a few undeniable features that make this particular carrier a stellar option for Babywearing. 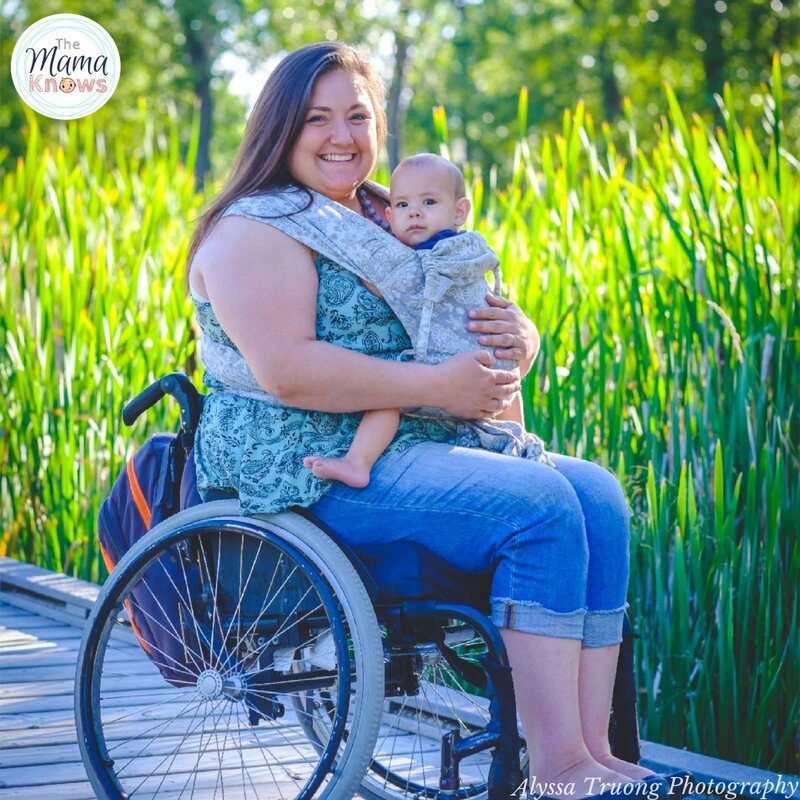 You could win your very own! Now for the best part! 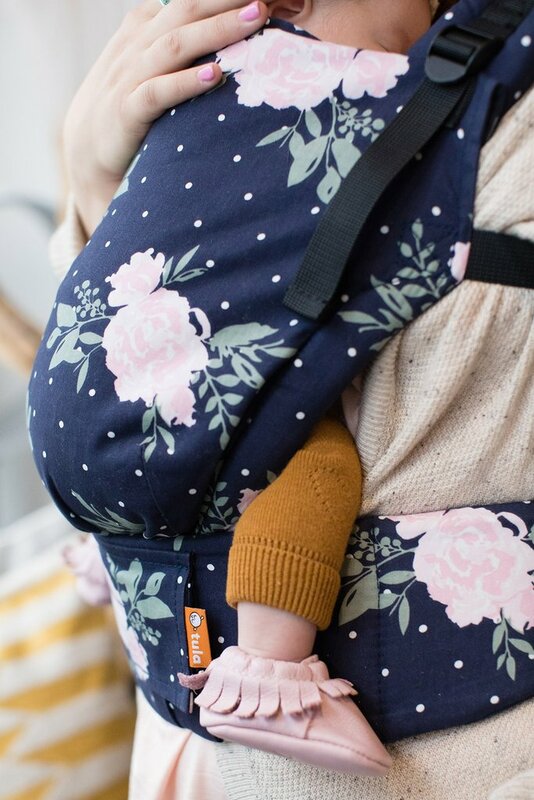 One lucky winner will have the chance to win one of these gorgeous Tula Free to Grow Baby Carriers in the described ‘Blossom’ print. To enter, use the widget below! This giveaway is open to US & CAN residents and ends on 10/1 at 11:59pm. Must be 18+ to enter! Good luck! 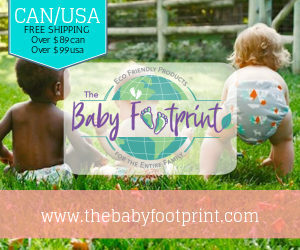 That print is soooo cute! It is light weight and breathable. 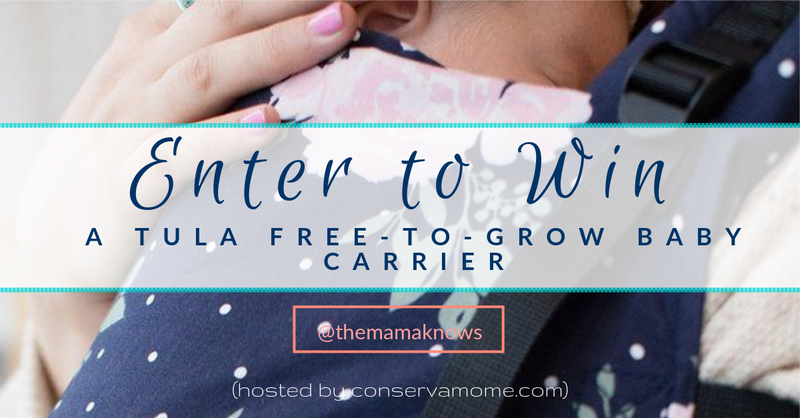 Love this carrier, looks so awesome hoping I win one of the contests we have 3 little girls, 2 are babies and this would be perfect to win. 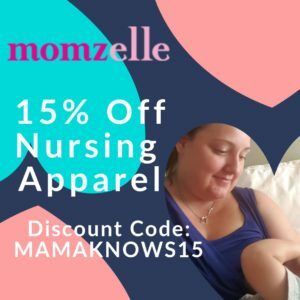 Love your blog thanks for all the awesome giveaways.